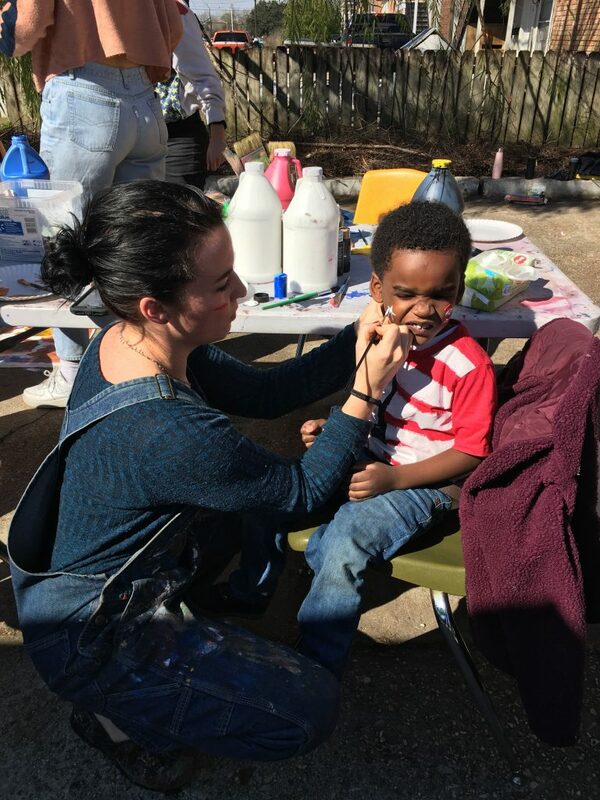 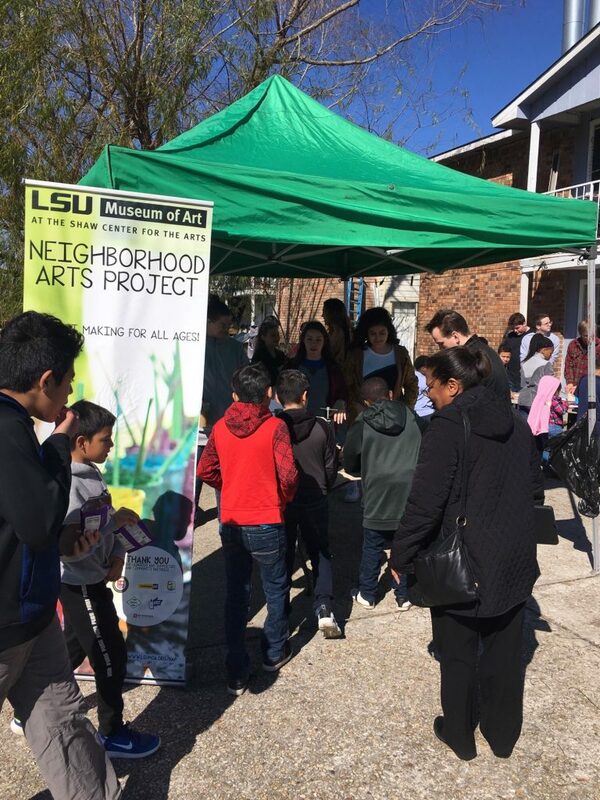 On Martin Luther King Day 2019, LSU art students collaborated with the LSU Museum of Art Neighborhood Art Project, visiting a local community to teach art-making. 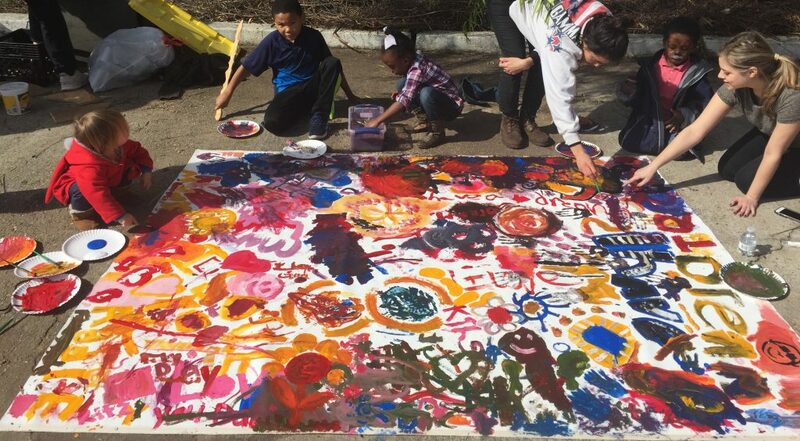 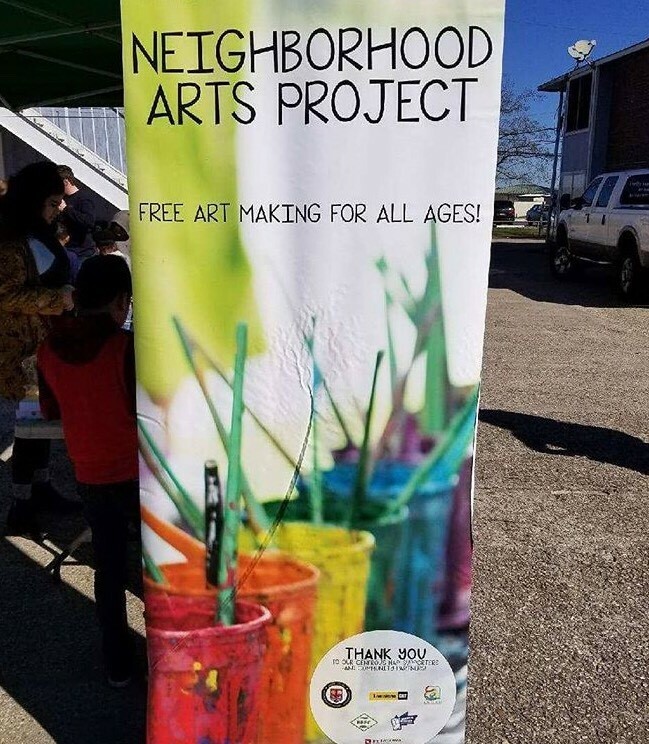 The Neighborhood Art Project partners with community groups in areas where there is a high density of children and low resources for creative activities during the summer or after school. 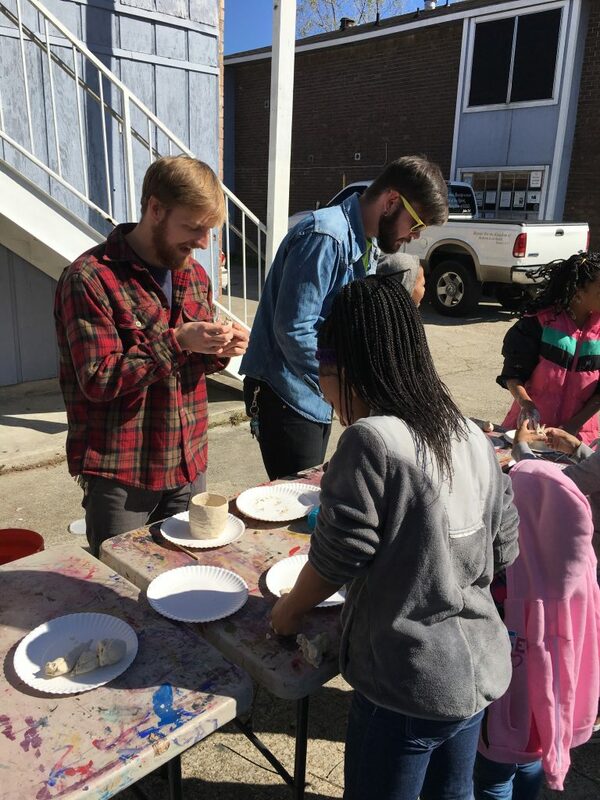 Art graduate and undergrad students taught handbuilding, relief printing, impromptu sculpture and assemblage, painting, and more. 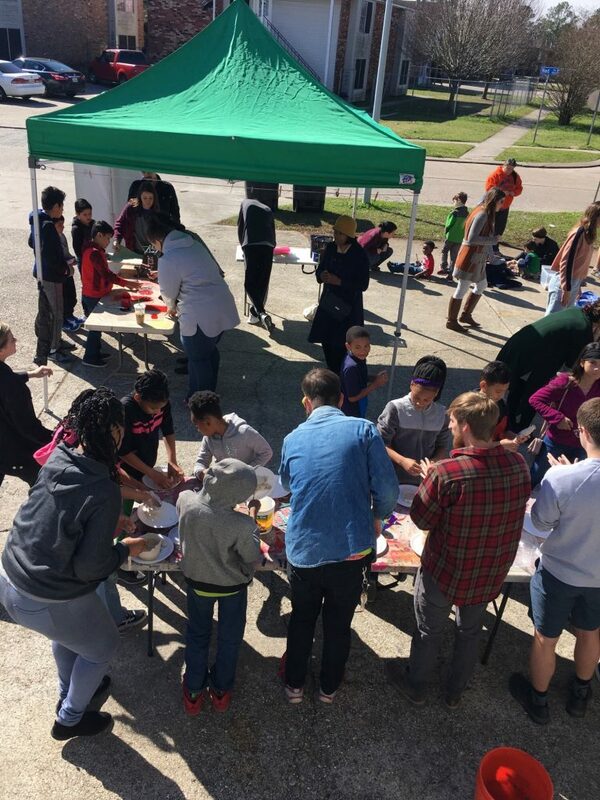 Art students Claire Kane, Ian Park, Matt Zorn, Claire Samani, Carli Solomons, Michael, Diana Abouchcra, Kyle Peruch, Mary Ratcliff, Sam Rosado, Luke Atkinson, Michael Whitehead, Samantha Combs, Sarah Ulm, and Maddie Norton participated in the outreach project. 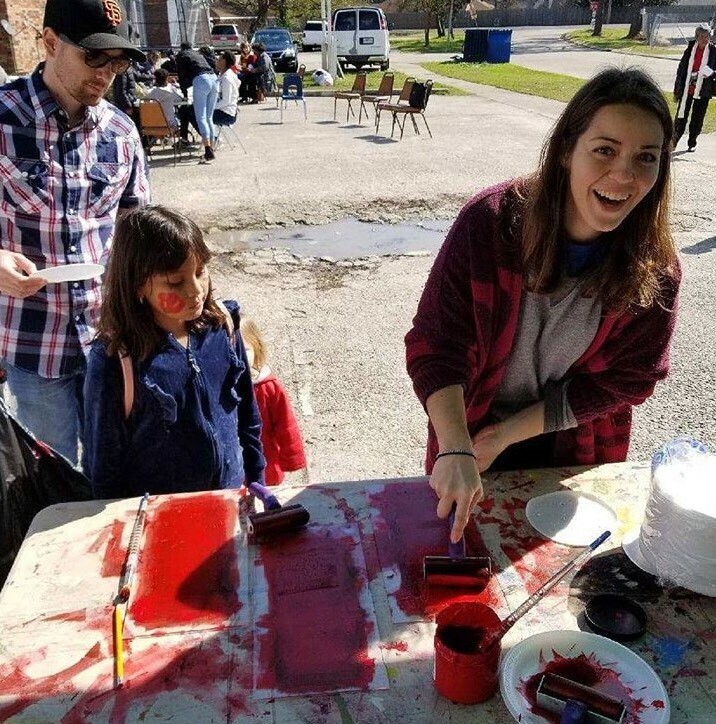 “We’re so proud and appreciative of the students who went out in the community,” said Rod Parker, director of the School of Art. 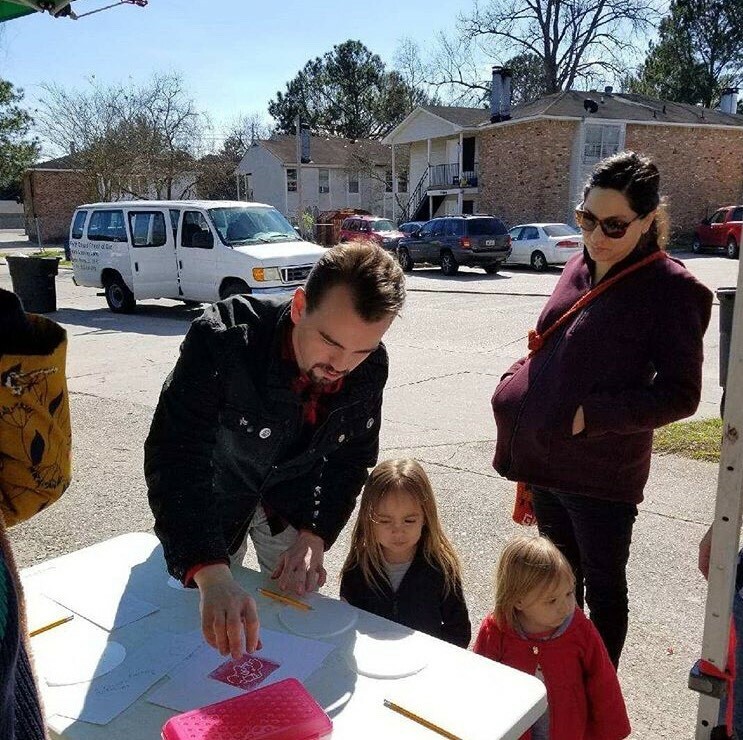 “I look forward to continued collaborations with the students in art and design and the education program at the museum,” Benoit said.